Named in honor of a local rancher, O. 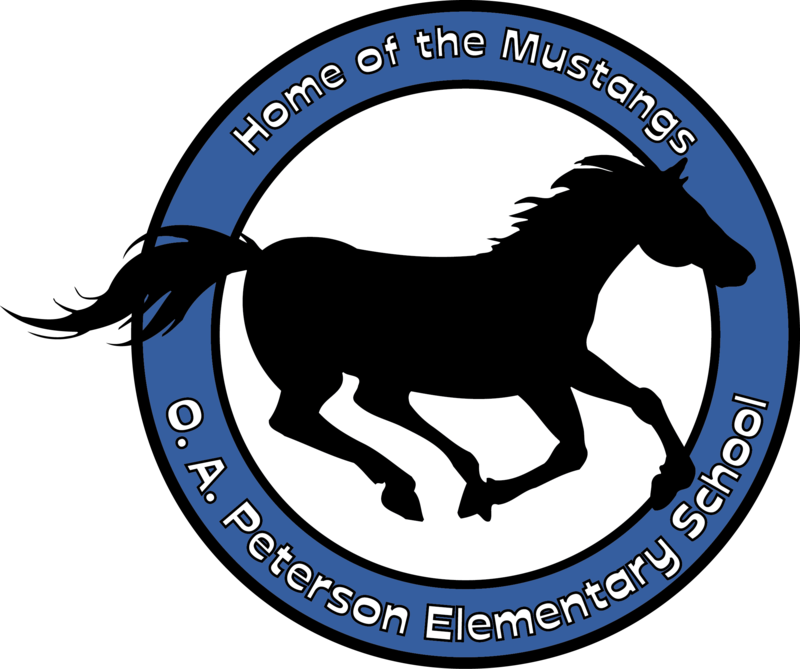 A. Peterson Elementary School is located in the Tehama Ridge subdivision in Fort Worth in the southern portion of the district (2000 Winter Hawk Drive). As chairman of the Steering Committee charged with pursuing the consolidation of the school districts of Roanoke, Rhome, Haslet and Justin, O.A. (Omas Anthony) Peterson was instrumental in the formation of Northwest ISD. He was named by the County Commissioners Court of Denton County as one of the first trustees of the newly consolidated district. He served on the Northwest ISD Board of Trustees from 1949 to 1954. As President of the Board, Peterson turned the first spade of dirt in the formal ceremony marking the beginning of the construction of Northwest High School. The school opened in 1951 and stands today as the district's Special Programs Center. Before the consolidation of the district, he was active in the Elizabeth Town Schools and Roanoke Schools. O.A. Peterson was born and raised in Roanoke, and was a rancher his entire life. He was active in the local community and county, serving on the first Rural Electric Association (REA) in Denton County and the first Agricultural Adjustment Act (AAA) Board in Denton. His family still farms in the area.